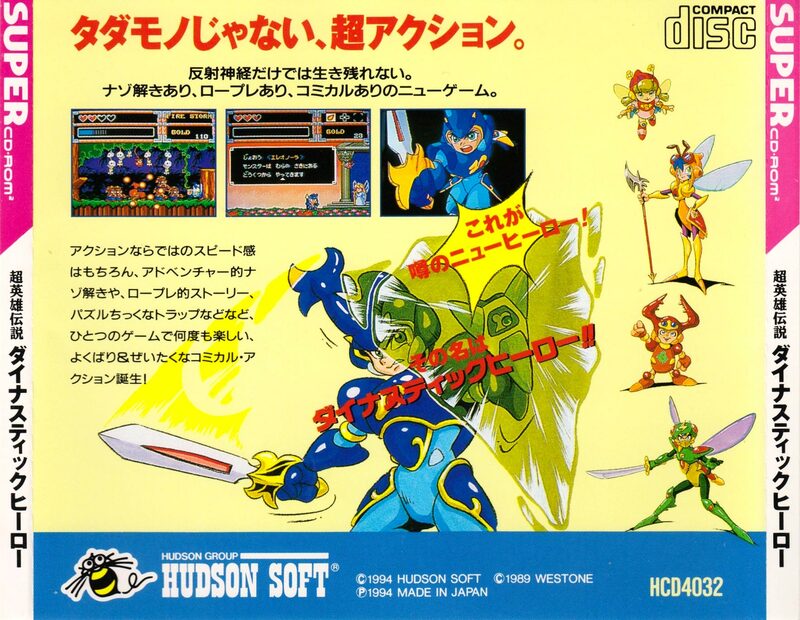 A conversion of the Sega Mega Drive Wonderboy IV, Dynastic Hero is more akin to Adventure Island (Master System Wonderboy III) and Bikkuri Man World (Arcade Wonderboy II) than the other Wonderboy games. It plays very much as a platform RPG, with the ability to buy weapons and armour, upgrading from swords to spears and so forth. Exploration is not as deep as a proper RPG though, it's pretty obvious where to head next and each location is basically a 'level' in itself, complete with a typical array of Wonderboy-esque monsters who drop coins as you kill them. Gameplay is pretty easy to pick up: just run and stab, duck when you need to and perform a special move (such as a spear-twirl) by holding up on the pad as you attack. There are also some minor puzzles you encounter, such as having to play certain tunes on an ocarina to open doors. Over the course of your adventure you also gain magical powers, both offensive and defensive that can be placed into one of your two items slots for easy access while playing. This is basically identical to the Mega Drive Wonderboy in Monsterworld. Anyone who has played this MD classic will know that this is no bad thing - it's one of the strongest titles in the Wonderboy series. 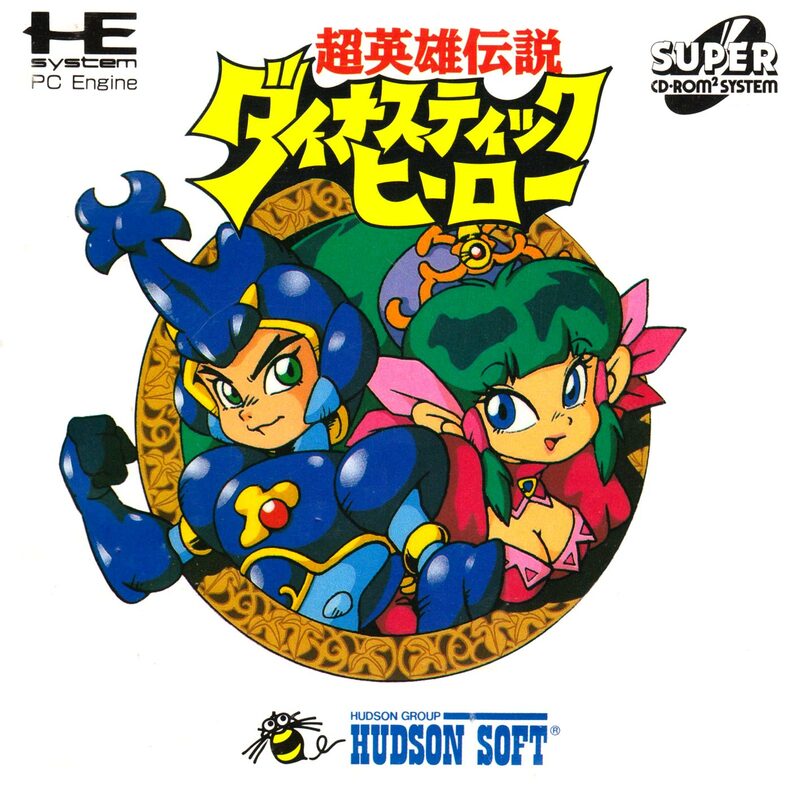 However, this version features different characters (I can only guess that after the PC Engine started to beat the Mega Drive in Japan, Sega stopped allowing it's licenses being directly ported to rival formats, forcing developer Westone to 'respray' the characters) although this doesn't effect the gameplay in any way. The game is a very simple platform/action RPG hybrid, very much like Zelda II on the NES and Princess Crown on the Saturn. Each enemy killed drops money, and these funds can be used to buy weapons, armour and other items. There's some (limited) NPC interaction, brief exploration and a few simple logic puzzles. This isn't a game that will tax you as a player, but it's fun regardless. The visuals are bright and colourful (the Mega Drive version is *slightly* better in this department) but it's the music that really impresses. The standard Mega Drive tunes have been upgraded beyond recognition - this really is some of the best videogame music I've ever heard. To sum up, this is a nice little game that is worth picking up. It doesn't tend to fetch high prices these days and is fairly common, and therefore is well worth a try. You'll be hard pushed to find another game with this much charm on any system. 4/5. 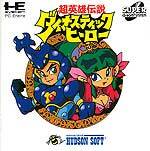 Dynastic Hero is another title in the fantastic Wonderboy series. 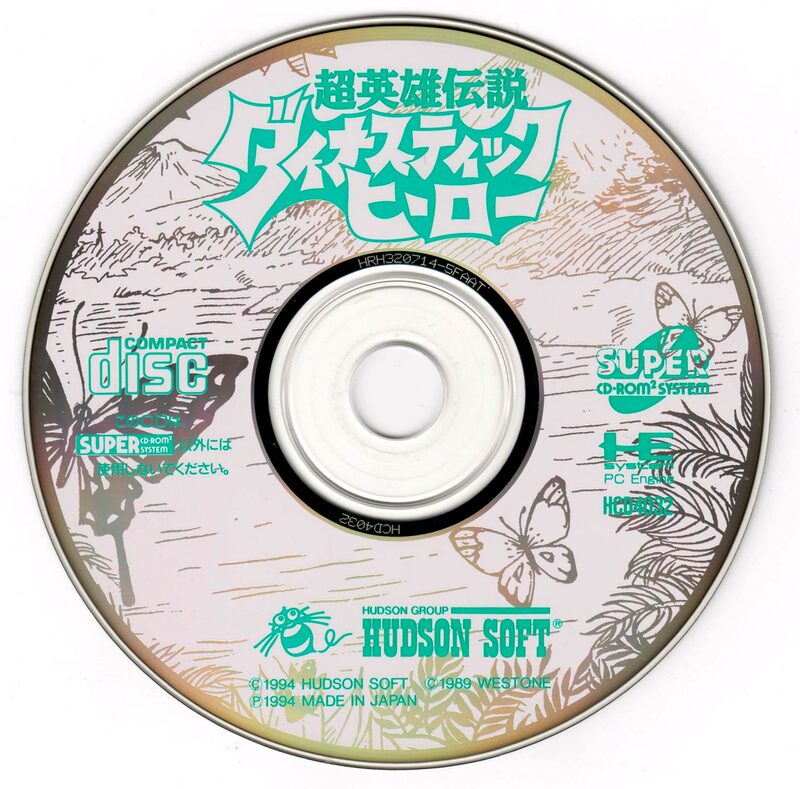 For whatever reason, all the Wonderboy games on the PC Engine had their names changed and usually some minor sprite redesigns. The first was Bikkuriman World (Wonderboy in Monster Land), then Adventure Island (Wonderboy III, the Dragons Trap) and now we have a port of the Mega Drive game, Wonderboy in Monster World. The first thing you notice, is that the colours really pop in this one, with big, beautifully designed sprites. This is more of the same sort of thing, with a Zelda II style side on platform RPG. It has plenty of meat on it's bones too, with plenty of puzzles and hidden treasures. On the downside, although there are plenty of treasures, I recall that you can't actually view specific equipment stats without donning the armour, so sometimes shelling out a lot of cash for such items can be a risk. All in all there's a lot to be happy about here, it's a very solid port of a very good game, and it balances action platforming nicely with the RPG elements.